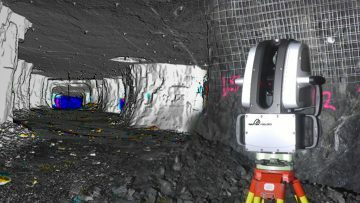 Maptek™ is a leading provider of innovative software, hardware and services for the mining industry. Founded 37 years ago, Maptek develops products which are used at more than 2000 sites in 70 countries. Products cover the whole mining cycle from exploration to reclamation. 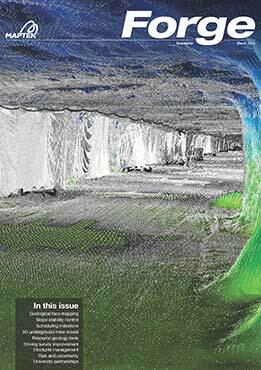 Maptek Forge global newsletter is published quarterly in March, June, September, December. It has been in continuous production since 1985 and is published in English and Spanish. 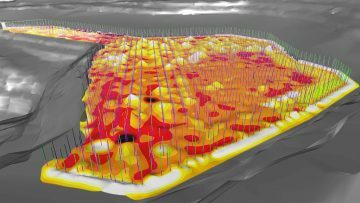 Forge provides case studies exploring real world examples of Maptek solutions alongside company and product information. 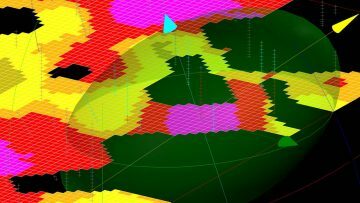 Case studies outline technical solutions and how they answer daily real world challenges on mine sites.